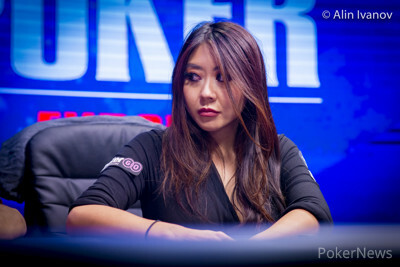 Hand #90: Maria Ho moved all in for 1.26 million from early position and Marti Roca De Torres in the small blind asked for a count before reluctantly calling. 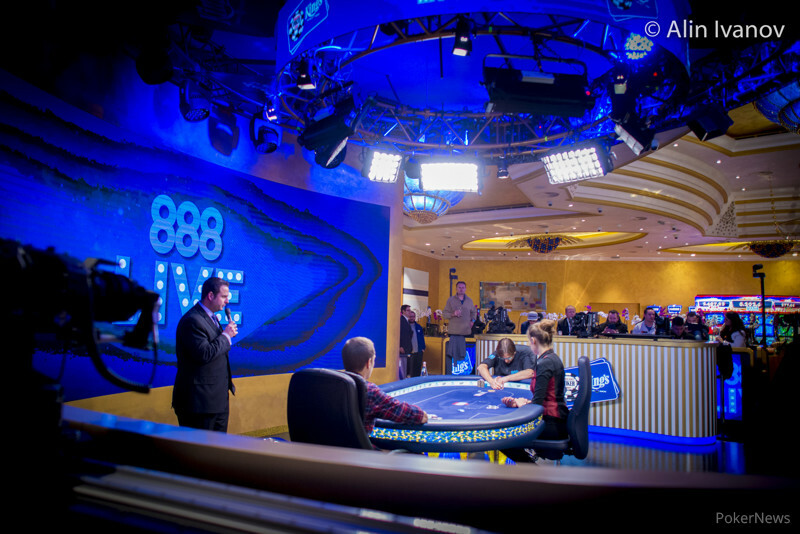 Niall Farrell in the big blind glanced at his cards, then asked the Spaniard if he was covered before moving all in for 6.86 million chips. Roca de Torres snap-called and was in prime shape to eliminate two opponents. "Holy sh.." Farrell immediately said, then added "Rozvadov baby, let's go." 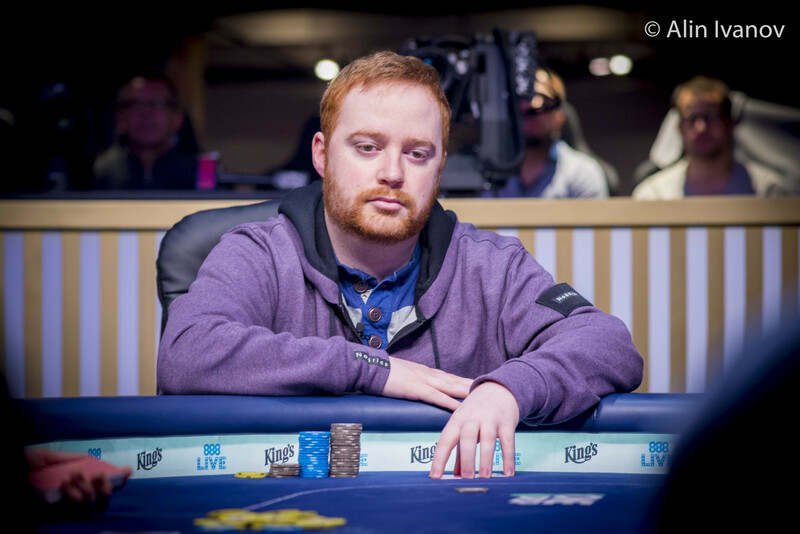 The board ran out and Ho was eliminated in 6th place for €174,365, while Farrell with the bigger stack was eliminated in 5th place for €239,639. Roca De Torres jumped into a commanding lead with four players remaining, holding two third of the chips in play.